Considering the amount of time we spend with our phones, it's no surprise that they've become one of our most personal possessions. 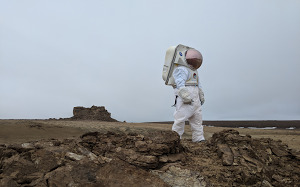 They allow us to not only connect with those we love, but also to explore and discover the world around us, from getting the latest news to finding inspiration for our next adventure. We think the cases we choose should reflect our style and interest. 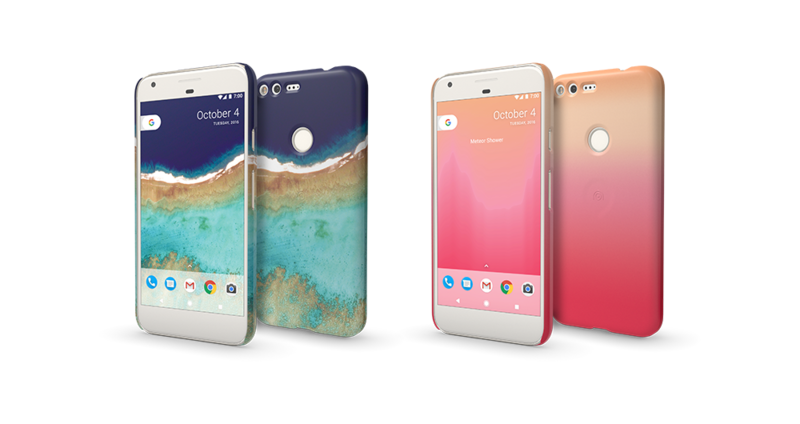 Today we’re excited to launch a new line of Live Cases designed exclusively for Google’s new Pixel phones that do more than just protect your phone. The Google Earth and Google Trends Live Cases enable you to experience new places around the world and stay up-to-date with the latest trends, with the companion live wallpaper. 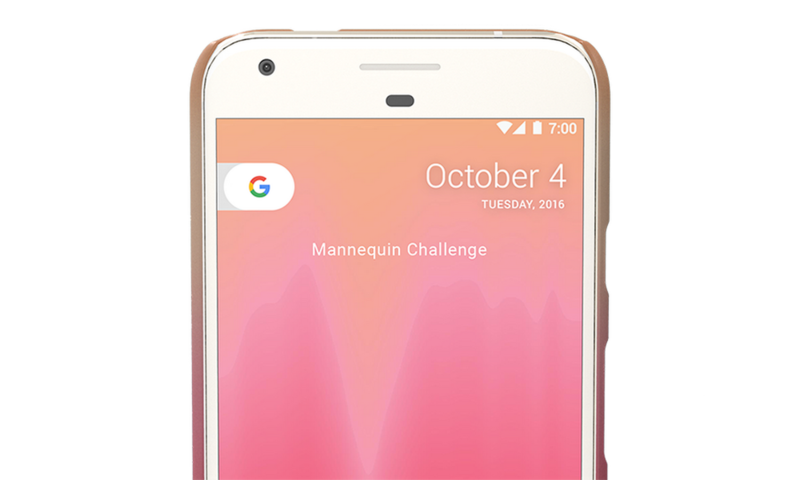 The Google Trends Live Case comes with a companion live wallpaper that charts the top trending Google Searches right on your home screen. Topics like the newest movie releases, hottest sports teams, and the latest social trends are brought to life through a visualization that represents its popularity during the last 24 hours. Double-tapping the screen surfaces additional trending topics, and pressing on the Live Case’s shortcut button takes you to the Google Search results for that topic. The Google Earth Live Case wraps beautiful imagery from Google Earth all around your Pixel phone. From the ice formations of Antarctica to the beaches of the South Pacific, the Live Case designs extend to your home screen through Live Case’s companion wallpaper. The wallpaper updates everyday with a new location from a curated collection of images from Google Earth, and when a landscape piques your interest, just press the shortcut button to explore the location in more detail on the Google Maps app. Discover the world with your own Google Earth and Google Trends Live Case. Available starting today from the Google Store, Verizon and Best Buy in the US.